Wild boar hunting is an adrenaline-filled activity, not least because of some of the risks that it involves. The combination of the boar’s phenomenal strength, two razor-sharp tusks and bad attitude can turn a leisurely hunting trip into a disastrous experience. Since 2010, however, Swedish outdoor clothing brand Pinewood has been producing stab- and cut-resistant trousers that use Twaron to help protect wild boar hunters. Find out more! Every year, more people die from wild boar attacks than from shark attacks, and worldwide, fatalities are on the rise. Furthermore, many more hunters suffer serious but non-fatal injuries to their legs and groins from the feral hogs, who can cause severe damage when arteries are cut open. Nevertheless, hunters need to continue playing a role in the dangerous activity of wild boar population control, as wild boar numbers are increasing in countries like Sweden and Germany, creating problems in traffic and for farmers. To deal with these problems, wild boar hunting has become more prevalent: in 2013, 97,000 wild boars were shot in Sweden alone, compared to only 24,000 in 2005. Pinewood first made contact with Teijin Aramid in 2010, and initially offered Twaron-reinforced chaps to consumers. In light of the success of this product, Wild Boar hunting trousers went into production in 2014. While it was easy for Pinewood to find cut-resistant and durable fabrics, only Twaron fibers were light and flexible enough to be integrated into comfortable trousers. 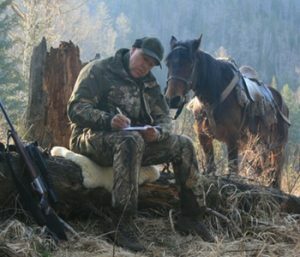 This was especially important given that mobility is essential in the hunting environment. “Above all, a layer of Twaron greatly increases the toughness of the material,” says Rainer. 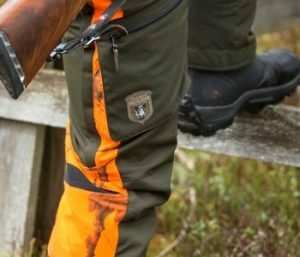 “The chances of sustaining serious injury are therefore greatly reduced.” The Wild Boar trousers are sold across Europe, and are widely appreciated by hunters who seek advanced design and high functionality. The collaboration between Pinewood and Teijin Aramid has so far proved very successful, and the times ahead also look bright for this international partnership. “Over the past four years, Teijin’s service has been exemplary, and shipments have always been made on time,” says Rainer. 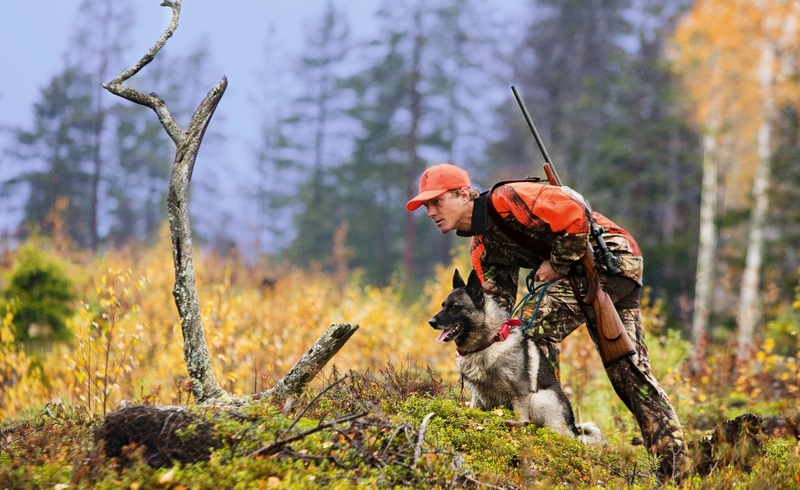 “The innovations of the fiber industry are fast-paced, and we are closely monitoring progress of Teijin Aramid with a view to further collaboration in new products.” With Pinewood increasing its market share across Europe, and with room to become established on other continents too, their Twaron trousers will soon be protecting more hunters than ever before.